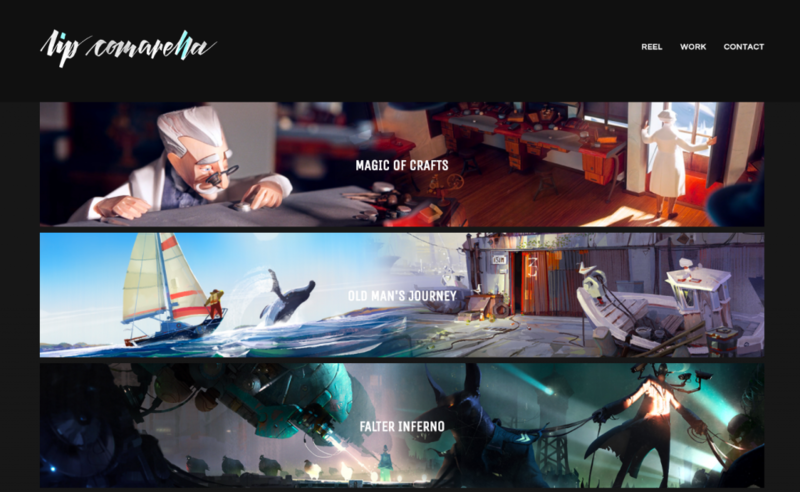 The ArtStation Pro website builder has such great customizable themes that are used by both aspiring artists and established professionals alike. Our Featured Pro Portfolio artist this week is Lip Comarella, an Italian animation director and visual development artist at Salon Alpin. The horizontal theme he chose for his portfolio is perfect to showcase and separate the wide artwork for his project albums. 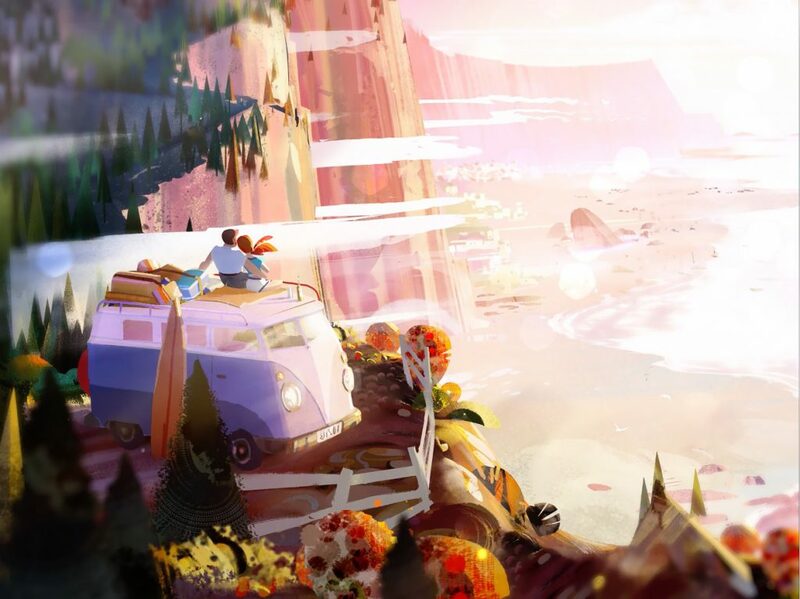 His newest project is a vibrant and whimsical animated indie game entitled Old Man’s Journey, packed with beautiful artwork. Read on to find out about his latest project, his best advice and more! 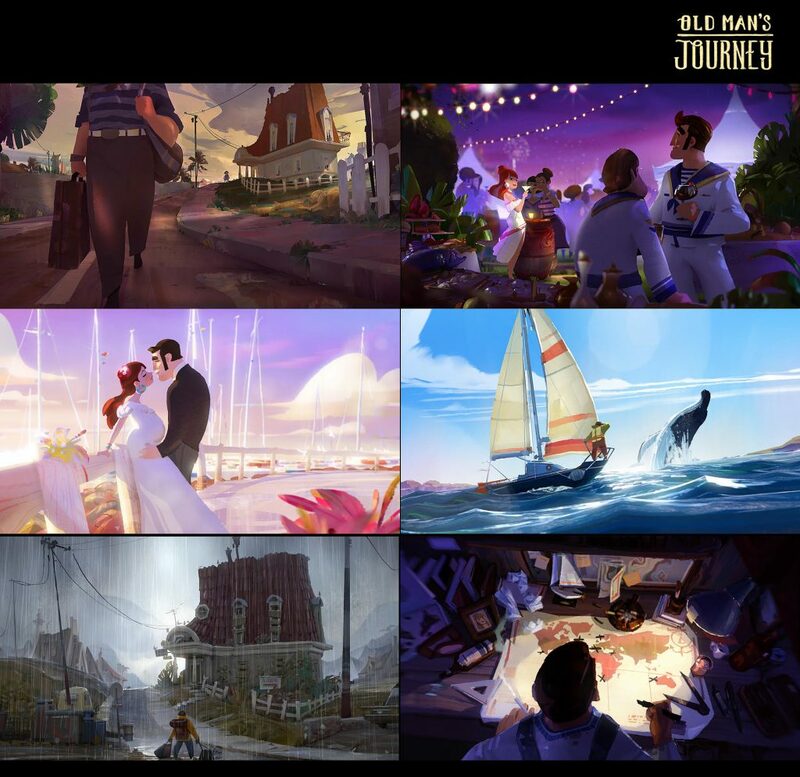 Tell us about Old Man’s Journey. What inspired you to create this new game? 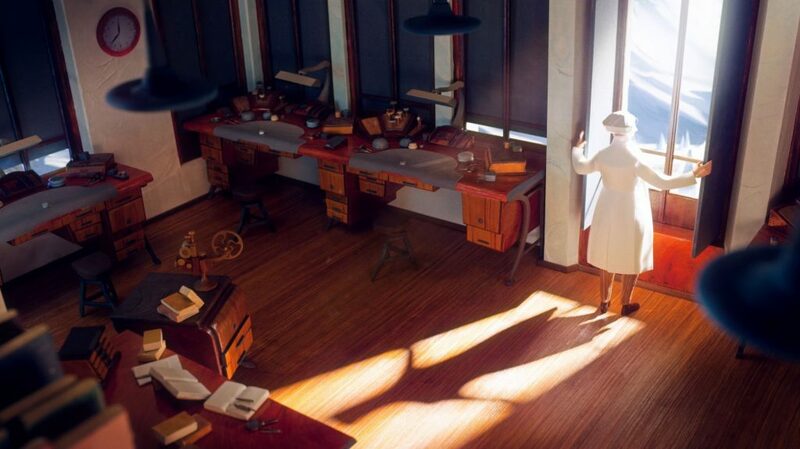 The game tries to tell a profound story of loss, regret, and reconnecting with your family while dabbling with some relaxed and clever little puzzles elements all without a single line of dialogue. I think everyone to certain degree can relate to the old man with his wrong decisions and wish for redemption. Without pretending too much, Old Man’s Journey offers some calm moments and peaceful introspection into an illustrated world. What experiences/training brought you to where you are now? It was mostly an act of desperation to escape a dry marketing and advertising career that made me dive into whatever was necessary to acquire that little skill and experience to make me able to tell and visualize my thoughts and visual concepts. My first work of animation, an short titled Much Better Now in 2011, marked a little breakthrough. On weekends and evenings it took me 2 years to complete but proved I would have the patience and willpower to make it into entertainment design. I am self taught for the most part, even though in most recent years I have been enjoying a good deal online art mentorship programs. I believe the amount of good information now available online is simply incredible. In your education process, platforms like ArtStation appear to be a real game changer for me. What kind of artwork grabs your attention? I am naturally drawn towards the simple things – daily objects and every days emotions. So I think whatever rotates around those concepts in a sincere manner grabs my attention. What is the best piece of art advice you’ve ever received? Master Marcos Mateu-Mestre writes in Framed Ink: “If we are going to move an audience, we need to be moved ourselves first.” I strongly agree. In technical terms, the best advice I’ve probably received was to never care about what technique or method gets you there, as long as you get the point and emotion across. Every tool is valid. What is your favorite piece of artwork you’ve ever made and why? Coming back to the simple things, the design I end up still liking is a little tractor design I made some time ago for personal enjoyment. My childhood in the Italian alpine countryside and the brave and hopeful attitude this little thing seems to hold makes it very dear to me. 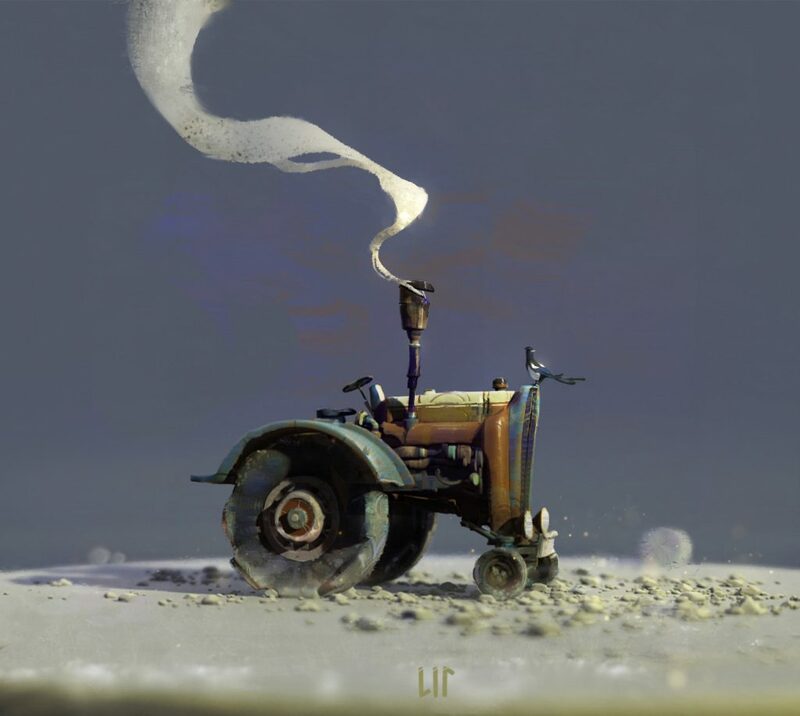 See more of Lip’s work on his ArtStation Pro website. To find out more about ArtStation Pro portfolio websites, clickhere.